Melbourne Water has announced a tender for two solar systems so they’re able to power to water treatment plans. Expressions of interest are now welcome. State-owned Melbourne Water have announced that they want to be carbon neutral by 2030,so this is a step in the right direction. 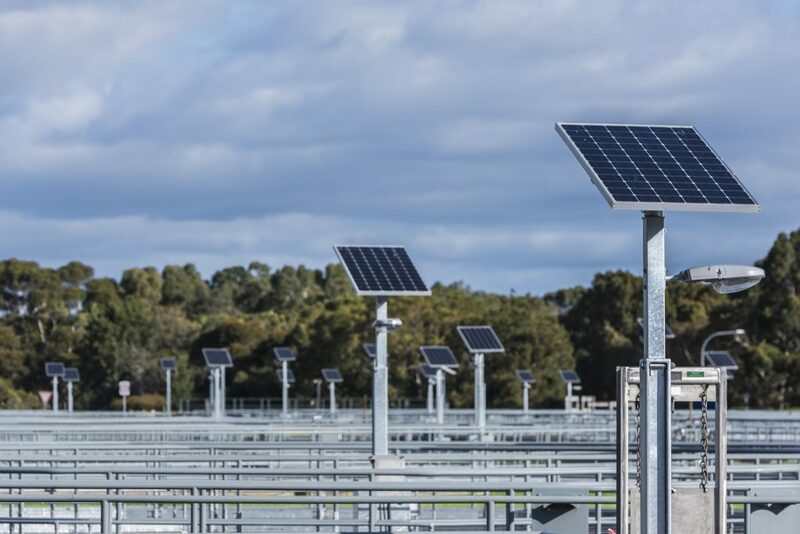 The expressions of interest are for design, construction, and operation of two solar facilities at the Eastern Treatment Plant (ETP) in Carrum Downs, and also the Winneke Water Treatment Plant in the Yarra Valley. This is a “practical way for Melbourne Water to cut its greenhouse gas emissions, and tackle climate change”, according to the utility. According to the tender, the systems will need >30 gigawatt-hours per year for the ETP, and 12GWh from Winneke. The ETP treats approximately 330 million litres of sewage a day – which is 40% of Melbourne’s total sewage. This is an extremely energy intensive task so it’s fantastic to see the utility come up with a plan to reduce its net carbon emissions to zero by 2030. 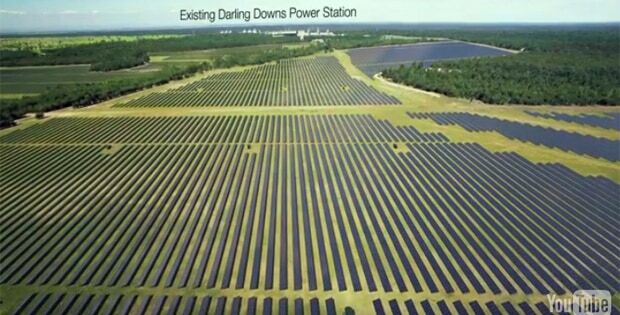 Australia’s solar power future is looking bright! 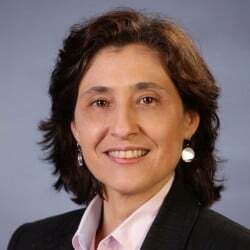 “Melbourne Water is committed to reducing its net carbon emissions to zero by 2030. 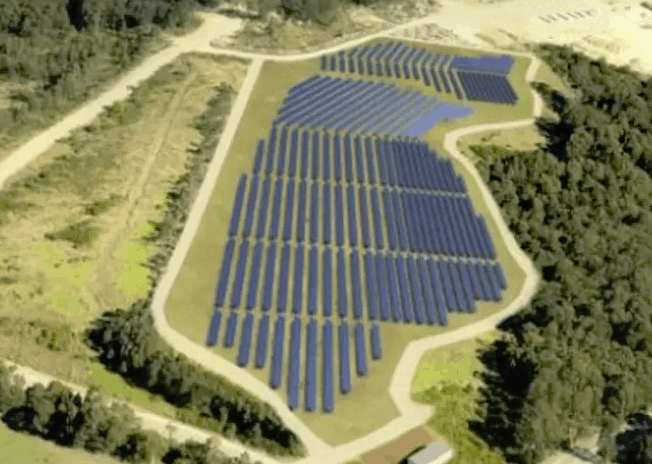 The proposed solar farms are one initiative designed to help meet this ambitious goal and will play a role alongside other projects including hydro-power stations and the transition of Melbourne Water’s car fleet to zero emissions vehicles” the tender reads. We’ve seen plenty of council solar over the last year and it’s fantastic to see state governments also working hard on minimising Australia’s carbon footprint. Expressions of interest to provide solar power to Melbourne Water will close on November 27. The company are hoping to make their choice by May of 2019. A solar bench has been installed on the Warners Bay foreshore in Lake Macquarie – it is fully self contained and can wirelessly recharge compatible phones. 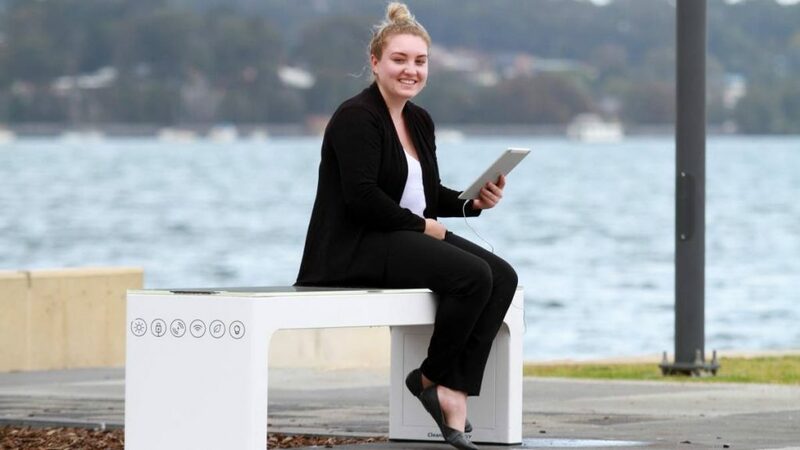 The smart solar bench was installed by the Lake Macquarie City Council and has the future capacity to act as a WiFi hotspot, according to Lakes Mail. “This sort of thing would have been science fiction just a few years ago, but users with compatible phones can simply place them on a designated area of the bench to activate recharging,” Mr Bryant said. “The internal mechanisms are designed to be upgraded depending on our future needs,” Mr Bryant said. “Perth has such a great solar resource, so the more we can give residents the opportunity to harness it the better,” Mr Lozic said. If you want to read more about Perth solar benches please click here.